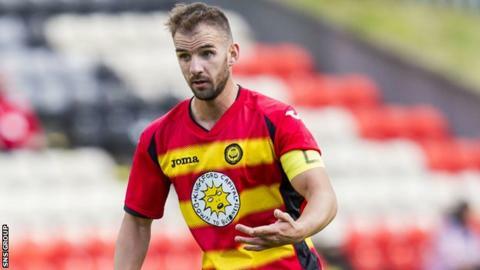 Partick Thistle's Sean Welsh has earned a new contract until the summer of 2017 after proving his fitness. Having featured in just 16 games over the last two campaigns, the 25-year-old midfielder agreed a deal in June taking him through until the end of August. Welsh has featured in every game this season and has captained the side in the last two matches. He has been with the Jags since the summer of 2012 after a loan spell from Hibernian.